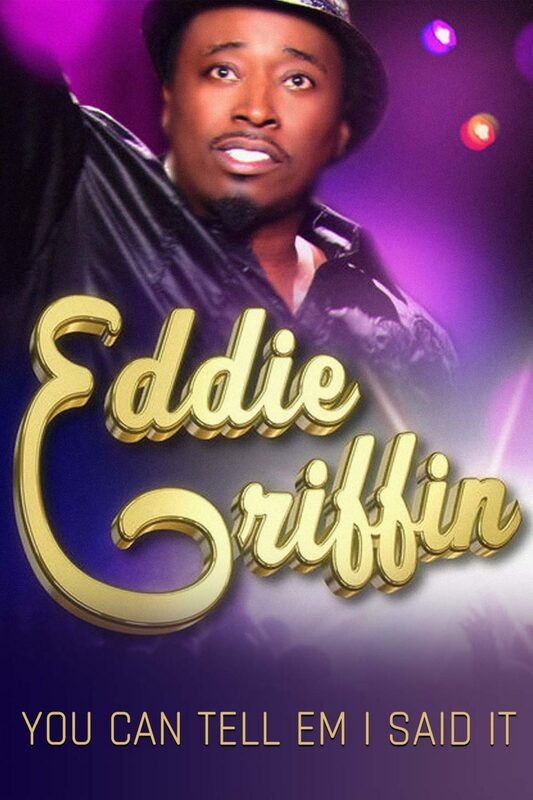 Eddie Griffin proves once more that he’s one of the world’s premiere comedic talents in this stand-up special You Can Tell ‘Em I Said It. Eddie unapologetically rips into everything from racial stereotypes to Viagra to the First Lady and will leave you gasping for air as he buzzes around the stage and literally climbs the walls. This stand-up special live from Oakland, California will keep you laughing long after he exits the stage and coming back to watch it again and again. © 2011 Front of the Bus, Inc.